Leaders of the Cordillera Administrative Region (CAR) have asked President Rodrigo Roa Duterte during their meeting at Malacañan Palace to certify as urgent the implementation of the Cordillera Roads Infrastructure Program (CRIP) and the modernization of the Loakan airport. Mayor Mauricio Domogan said he told the President that there were still 133.3 kilometers of national and local roads to be paved in the region. “More or less 98 kilometers of these are national roads and 44.8 are local roads,” said the chair of the Regional Development Council (RDC). Domogan said he told the President that better roads would pave the way for broader telecommunications and electrification coverage. “We asked the President to kindly direct the Department of Public Works and Highways (DPWH) secretary Mark Villar and the Department of Interior and Local Government (DILG) secretary to continue to give funding for the projects,” he said. Aside from the CRIP project, Domogan also asked the President to consider the P402 million modernization of the Loakan airport in Baguio. 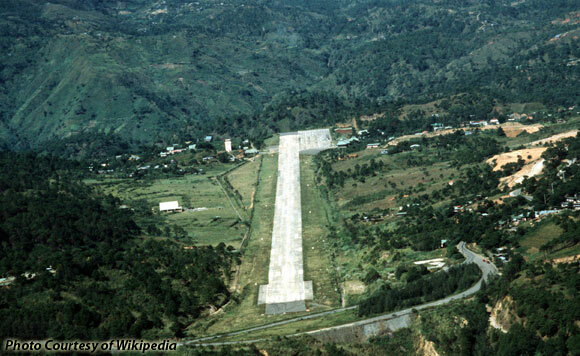 “The modernization of the airport is long overdue considering that it is the gateway to the Cordillera specially to the city of Pines, Benguet and Mountain Province where the top tourist destinations in the region are located,” Domogan said. The Philippine Economic Zone Authority (PEZA), which contributes to the Gross Domestic Product of the country, likewise needs the airport for the transport of raw materials and in bringing the finished products to the different sea and airports for export. Domogan led the Cordillera Administrative Region delegates composed of 120 RDC officers, governors, congressmen and mayors in Malacañan Palace to ask for President Duterte’s support to the Cordillera autonomy and for the inclusion of the same in his second State of the Nation Address (SONA) on July 24. Prior to the meeting with President Duterte on Tuesday evening, they met with the Cabinet secretaries present in Malacañan, among whom was DPWH Secretary Villar, who said he would consider the request of the RDC chairman as a priority in the budget hearing next year.